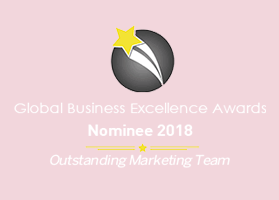 #1 Digital Marketing Agency in USA- SEO, Social Media, Digital Media. Every business has a unique story. We're here to make sure the search engines get yours right with results-driven SEO services. 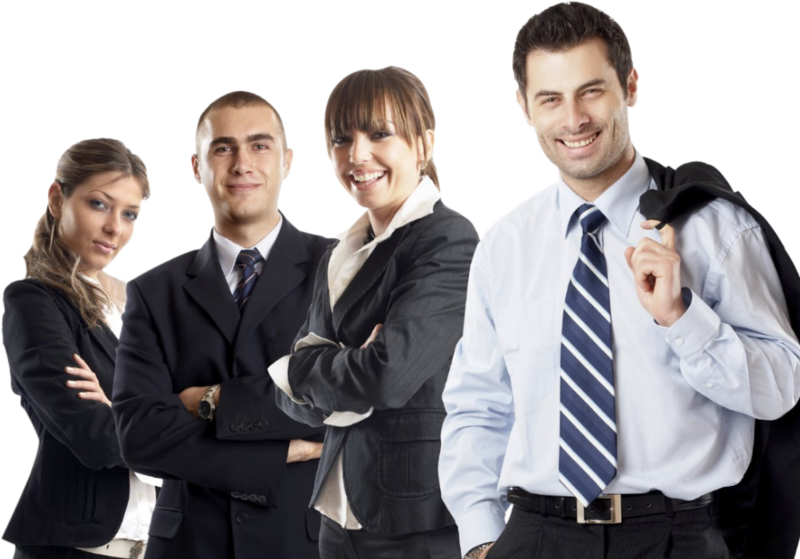 We guarantee the usage of industry best practices. Our team is constantly staying up to date with the latest trends, changes, and algorithm updates to help deliver the best SEO services available. Our company also specializes in SEO, also known as search engine optimization, which helps your business rank on the pages of Google and gets your services or products in front of more eyes online. It may be an added expense for your company, but it is a worthwhile one that will pay for itself and then some! This is especially true for growing businesses. With our help, you remove the added pressure to stay up to date with your digital marketing while still gaining all of the benefits. 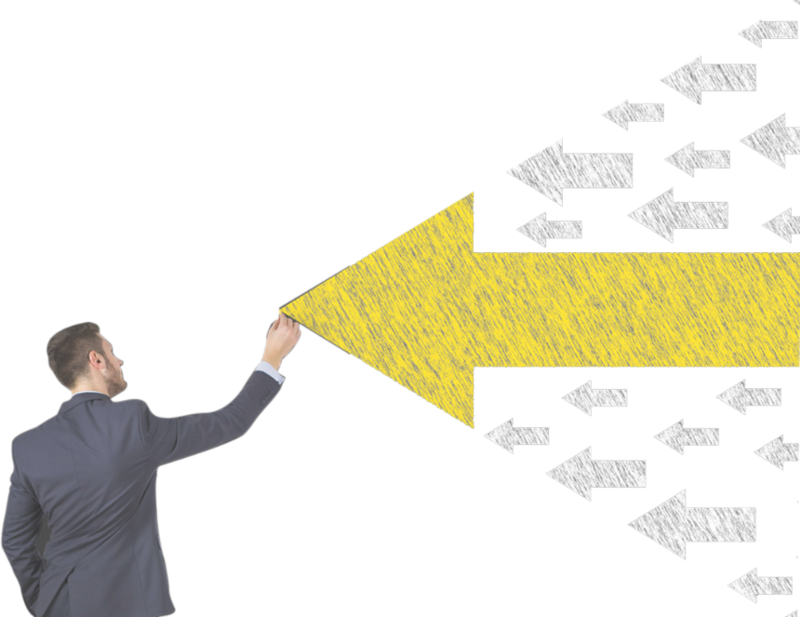 You can opt to continue to grow your business with non-digital practices, but you will be missing a whole wave of customers that could potentially turn your small business into something much bigger than you could have imagined. That is why so many small businesses are following in the footsteps of larger corporations and companies and investing a budget into search engine optimization services. With this, small businesses can develop a whole new way of communicating with their customers and build up their business. You can also benefit greatly from investing in SEO as this service works to help your business by bringing your name to the forefront of Google when users search for terms similar to the services you offer. For instance, if you are an Italian restaurant in Miami, SEO services and optimization can help you to make sure that your restaurant is the one that comes up when people search for “Italian restaurants in Miami”. 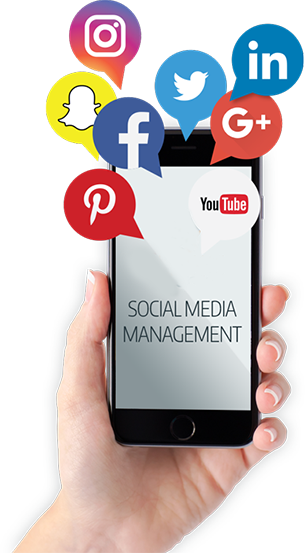 MyCity Social offers complete social media marketing (SMM) for all major social media channels. Including, but not limited to: Facebook, Instagram, Twitter,Pinterest, Google+, LinkedIn and more. You may wonder why you need a digital marketing agency to begin with. The fact of the matter is that the world is changing and consumers are relying more heavily on what they see on the internet than what they hear in their everyday lives. They search for reviews of places before they select them and they check ratings on a number of sites. Many small businesses spend years without any digital presence and build their customer base entirely through word-of-mouth. This can be an effective marketing strategy for a while, but eventually the time will come for you to expand. 65% of small businesses believe that social media advertising is important but 59% spend less than two hours on their social media campaigns. (Source) This indicates a number of things: one, that businesses understand actively that they need social media in order to develop a digital presence and two, that they simply do not have the time in their day to do so. That is where a digital marketing agency can be helpful. We can give you the digital marketing that you know you need without taking time out of your already busy workday. As a digital marketing company, we value explaining to our clients what we can do for them in detail so that they understand the value of the services that we provide. This is because we do more than simply create beautiful content. We utilize research of the industry to create a foundation with which we can then create content that encompasses your business more completely. We then track the success of these campaigns so that we can then adjust or continue as needed and businesses can see precisely where their investment is going. Lead digital marketer, Michelle Susan, says “We provide unique content on a variety of channels to increase visibility and build a digital presence for our clients.” Be sure to call us to learn more about the extent of our services and see what we could do for you. MyCity Social is a company that prides itself on learning, growing, nurturing, and staying one step ahead of the game. 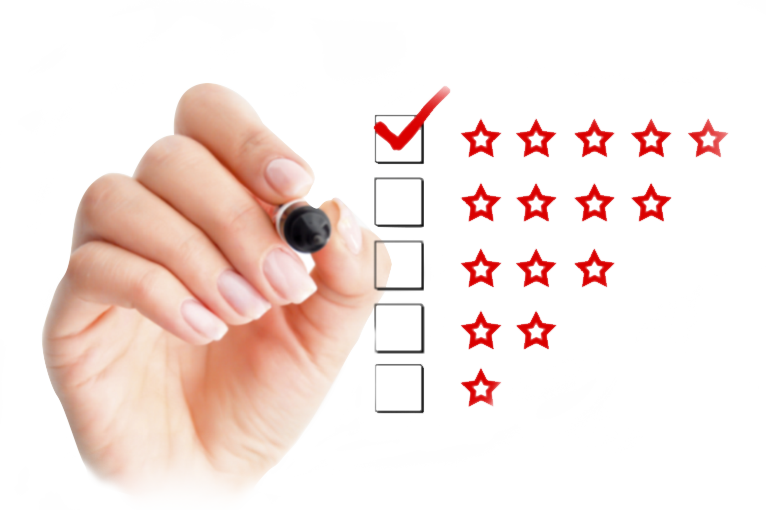 We provide reputation management for your online reviews, and will respond to reviews on your behalf accordingly. Businesses can find, and search the top influencers from Instagram, Facebook, Youtube and more. Featuring one of the largest influencer database in the world. Post your project in minutes and start receiving bids. Small businesses are the lifeblood of any city. They thrive on creating a relationship with their customers and the environment around them. When a small business seeks to expand, it can difficult through the traditional methods of word-of-mouth and local advertising. Influencer marketing can expand their range of reach and take their business to another level. We know that a client’s business is very close to them and that to provide them with influencers that give them that extra edge that they need to connect with their customers is an excellent way to elevate them above their competitors. Businesses can find and search the top influencers from Instagram, Facebook, Youtube and more in one of the largest influencer databases in the world. You can post your project in minutes and start receiving bids. If you would like to learn more, contact us at MyCity Social. 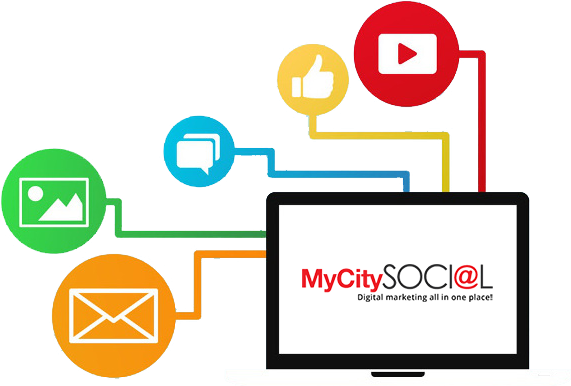 MyCity Social is exactly what you are looking for for your digital presence. If you have a small business in Orlando, Tampa, Fort Lauderdale, or Miami, contact us at MyCity Social and see what services we have to offer you. We value our clients and we strive to provide them with the highest quality service that we can. Our clients are provided with a dedicated digital marketer who works with them and learns their industry so that they can create content as if they were insiders in the business. Through this method, we see clients with increased engagement online and a rise in sales as a result of our campaigns and social media efforts. In addition to everything we have mentioned above, we also offer email marketing, text message marketing, website development, photography, and video production. 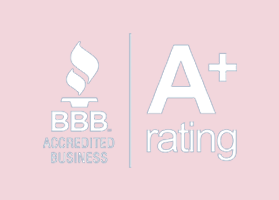 If you would like more information about our company, visit this page or contact us to speak with someone directly about your business and how you would like to move forward.